 JCMsuite is a complete and hassle-free finite element software package for the computation of electromagnetic waves, elasticity and heat conduction in complex nano-optical systems. JCMsuite relies on fundamental concepts in mathematics and computer science. 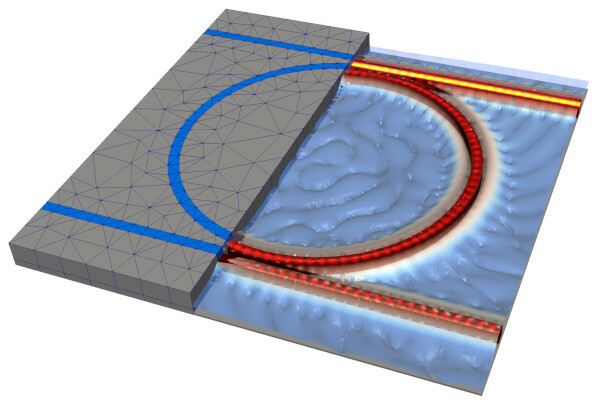 This results in exceptionally short computation times, compact data space requirements and highly robust software.